A new rule regarding the oil price is about to be implemented in India from 1st May, 2017. The rule says that price of petrol and diesel will be changed on a daily basis syncing with the international rates, just like what happens in several advanced markets. Initially, this rule will be implemented in five different cities across India, and later it could roll out to other cities as well. The daily price change of petrol and diesel will be initially implemented in Chandigarh, Udaipur, Jamshedpur, Puducherry and Vizag, covering northern, western, eastern and southern parts of the country. In this pilot project, state-owned fuel suppliers like Indian Oil Corp (IOC), Bharat Petroleum Corp (BPCL) and Hindustan Petroleum Corp (HPCL) will revise the pricing of fuel daily. In the specific five cities, these three operators have around 200 fuel stations. The state-owned fuel suppliers currently own 95% of nearly 58,000 petrol pumps spread across India. After the first five cities, the rest of the country is expected to see the implementation of the rule in near future. Presently, pricing of fuel is revised twice, every month, on 1st and 16th of every month. The pricing changes based on average international price of fuel and currency exchange rate. With the implementation of daily price change, consumers will be able to adjust easily with the revised pricing, and there won’t be big leaps in rate like now. With this rule implemented, political pressure on the issue of price hike will go. Also, if the rate goes down in international market, the domestic consumers will benefit from that. 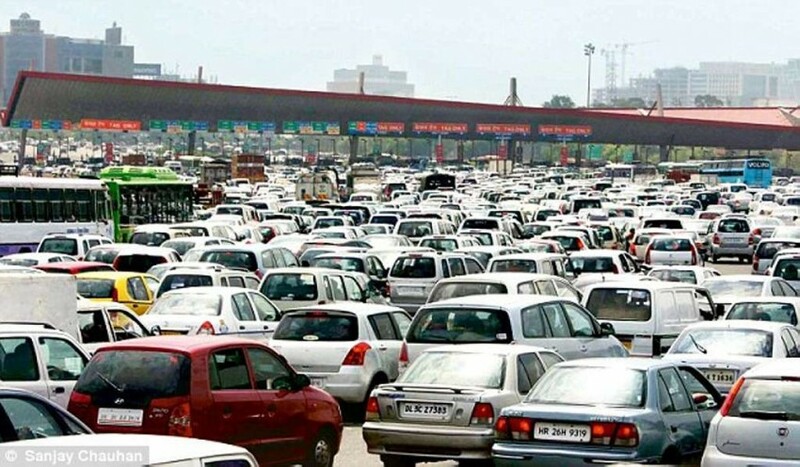 While the state-run fuel companies are about to adopt these strategy from 1st May, private operators like Reliance Industries and Essar Oil are also expected to follow the same in near future. However, there are no words yet from them regarding the implementation of daily fuel price change.